Since winning Jeopardy! back in 2011, IBM’s supercomputer Watson has been looking for work. Watson’s latest venture is data gathering and analytics and is offering his/her/its services to the marketing departments at firms like General Motors, Slack and Pearson. Michael Trapani, the product marketing manager for Watson will be in Dublin on February 9, 2017 at the 3XE conference in Croke Park. Trapani, will, among other things, share how Watson is “transforming the way really successful marketing teams are using [mobile] data to deliver winning campaigns”. 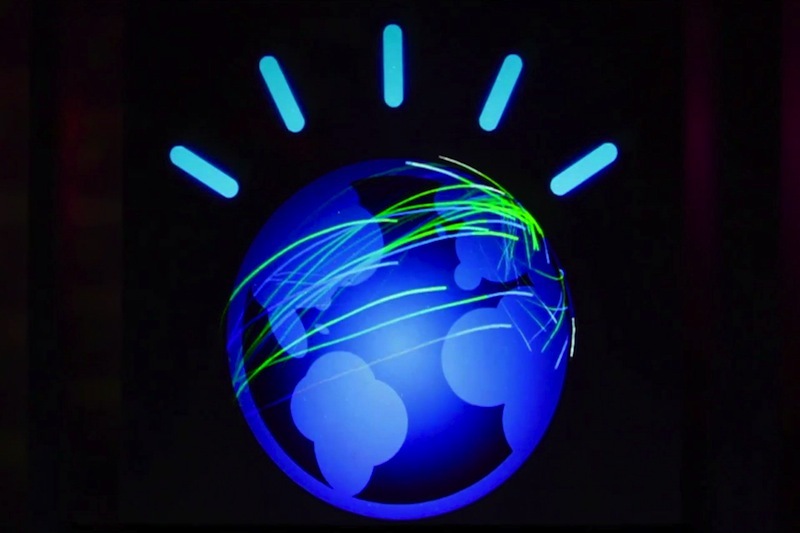 IBM has already started to use Watson, to plan and buy media in the UK. READ MORE. Here’s a detailed biography on each speaker. 2007 - 2013 © Digital Times LTD. All rights reserved.